The Plaza is a New York icon for a reason. 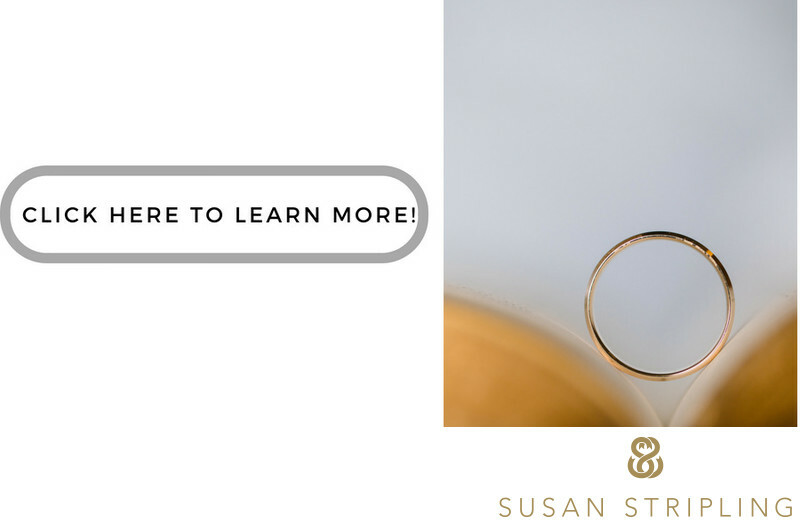 From the glamour of the Grand Ballroom to the gilded grandeur of the Terrace Room, there is something here to fit the needs of even the most discerning bride or groom. I had, of course, heard of the Plaza long before I knew it as a wedding venue. I have two daughters, and they grew up being read the Eloise books. I saw the Plaza in movies such as Home Alone 2, Bride Wars, The Great Gatsby (in 2013), and knew of it in conjunction with famous faces like Truman Capote, John Lennon, Elizabeth Taylor, and Frank Lloyd Wright. I'd seen countless celebrities get married at this particular venue, with the coverage in magazines and online. 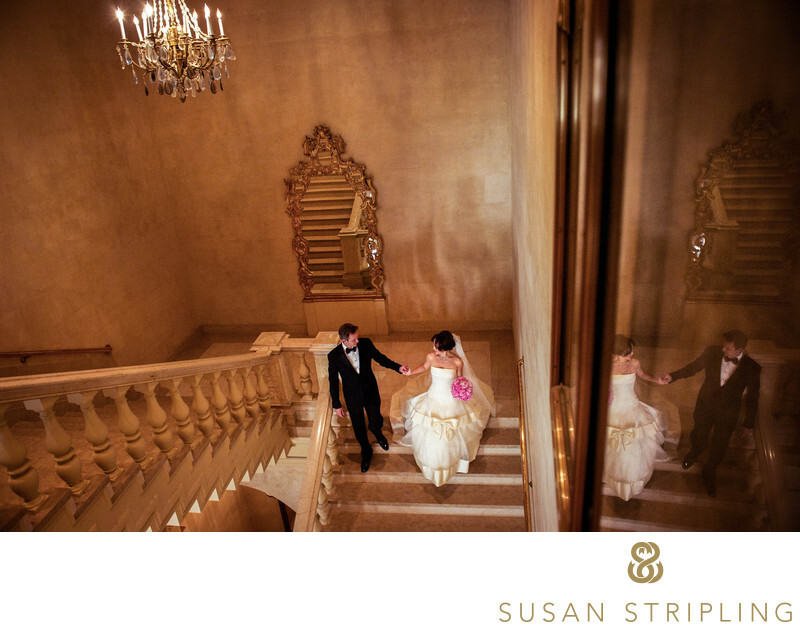 The Grand Staircase is another of my favorite locations here! 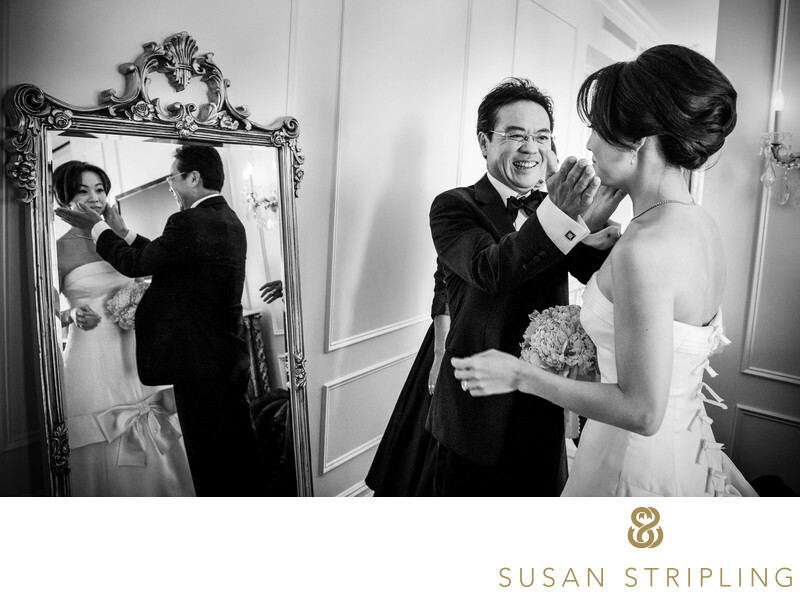 Most of my wedding coverages begin with the preparation of the couple before the ceremony. Whether or not the clients have chosen to do a "first look" before the wedding itself, it's always lovely to document the preparations before the day begins. The Plaza is especially fantastic for getting-ready coverage. The rooms are beautifully appointed, and drenched in light. 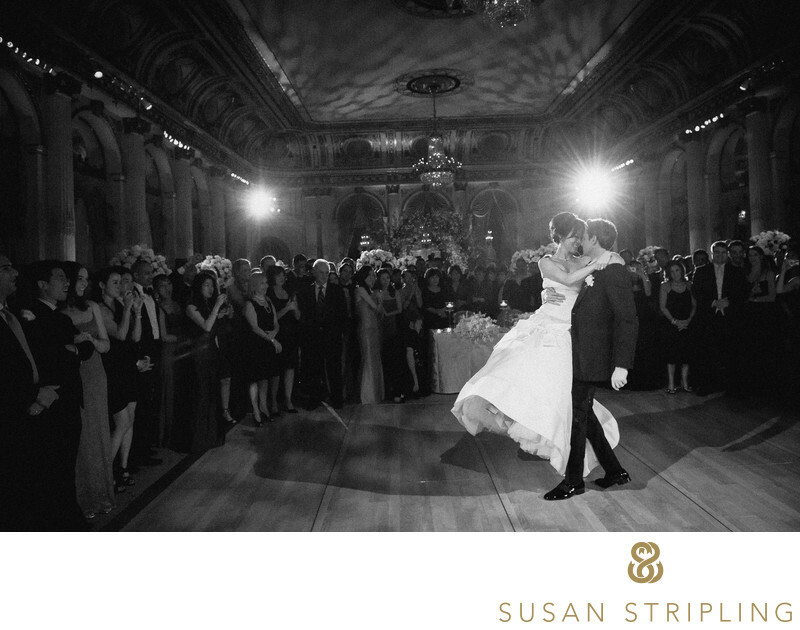 This image was taken in one of the Plaza hotel rooms just after the bride got ready. I love this anticipatory time of the day, and I especially love the reaction of her father when he saw his daughter in a wedding gown for the first time! Keywords: New York City (207), The Plaza Hotel (57). 1/160; f/4.0; ISO 3600; 24.0 mm.